Seychelles is one of the topmost honeymoon destinations in the world. The diversity of Seychelles will greet you the moment your flight lands on it. Just a step in Seychelles and your mind will start making a list of exciting things to do here. 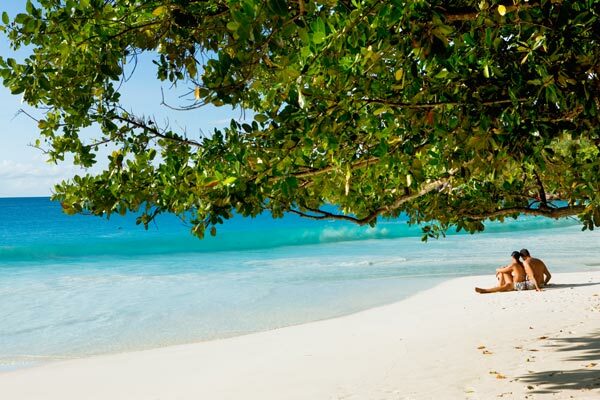 Seychelles is renowned for having some of the best beaches in the world, beaches that are pristine and not crowded. Some of the beaches are framed by age-old boulders while the tranquil waters of other beaches give sublime opportunities for snorkeling and swimming. Besides, the place offers 5-star resorts, cozy bungalow and even rustic islands lodge. There also several national monuments, artist studios, marine parks and national reserves in Seychelles. 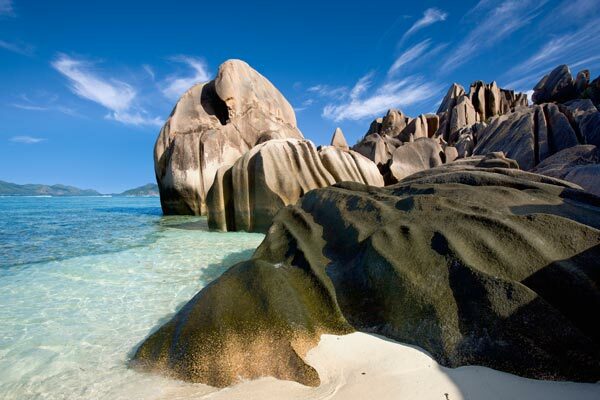 Here is an overview of ten places that you must visit in Seychelles. When it comes to wishing for an idyllic island, it is not possible to think past Mahe, the gorgeous island of Seychelles. Mahe is the most developed island of Seychelles and the largest island as well. It is named after Mahé de Labourdonnais, the 18h century governor of Mauritius. 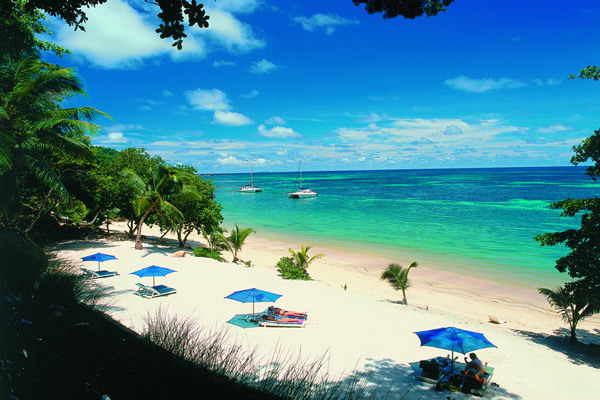 Mahe is surrounded by coral reefs that protect the beaches and ensure the tranquility of seas and lagoons. The coastlines are dotted with coves, stretches of white sand beaches and coconut palms. It provides excellent adventure and vacation opportunities to its visitors. 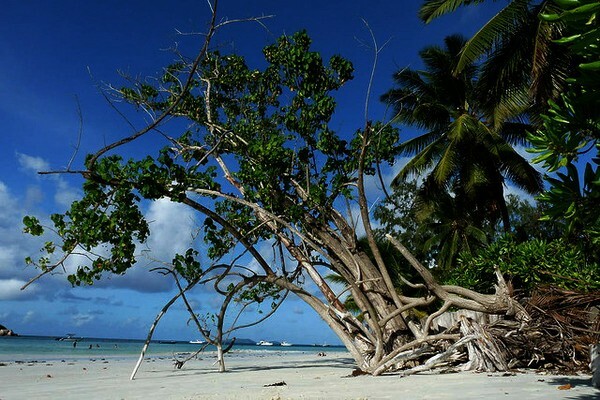 You can explore several places in Mahe like the mountainous jungles, the pristine sites and sand beaches. Morne Seychellois, the highest point of Mahe adds to the vivid panorama. Mahe is the perfect place for a relaxing holiday. 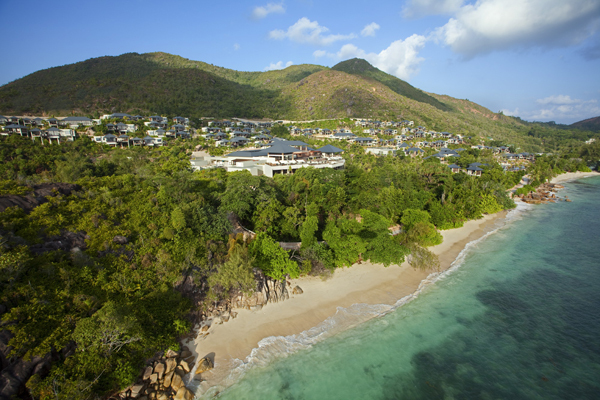 Praslin is the second largest island of Seychelles. It is a wicked seductress. It offers many temptations to its visitors like velvet jungle, stylish lodgings, hills and gorgeous stretches of sand dotted with palm trees. Just like Mahe, Praslin is a granite island with mountain ridges running east-west along the center. The island is almost 12 kilometers long and 5 kilometers wide. Snorkeling, boat excursion, and scuba diving are popular activities to indulge in Praslin. 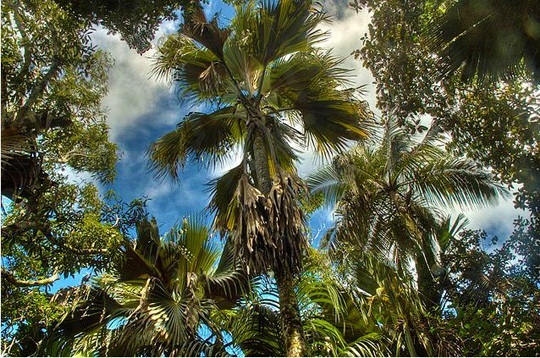 At the center of the island, you’ll find Vallée de Mai National Park, a world heritage site. It is thick in emerald vegetation, flora, and fauna. The national park is also visited by a myriad of sea birds. Victoria is Seychelles main economic, political and commercial center. 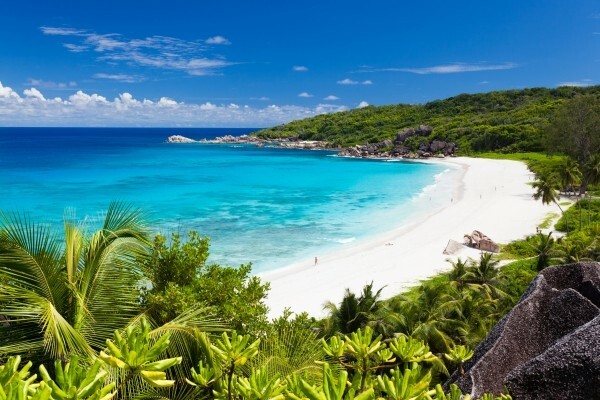 It is home to one-third of Seychelles’ population. 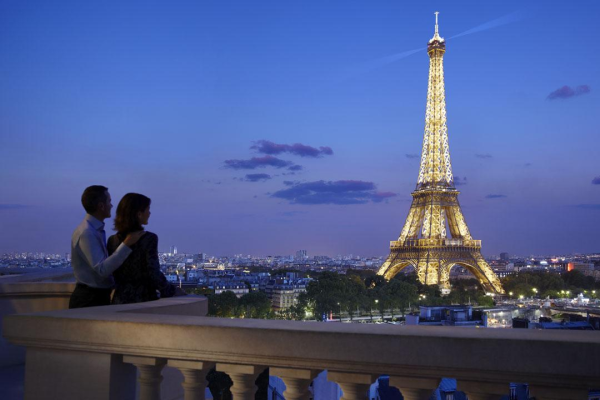 The city is not just a tropical paradise, but has a certain charm to it. In Victoria, you have manicured botanical gardens, bustling market and old colonial buildings. Victoria is the best place to grab last minute gifts before getting back home. The main attraction of Victoria is the Seychelles National Botanical Gardens. It encompasses 15 acres of exotic and native plants, including orchid garden, flying foxes, and giant tortoise. The Freedom Square is another great place to check out in Victoria. It is modeled on the Big Ben. La Digue is the 4th largest island in the archipelago. It will bring alive the tropical paradise that appears in countless travel brochures. La Digue is situated strategically as a springboard to the surrounding islands like Grande Sœur, Félicité, and Île Cocos. The stunning bays, gorgeous beaches, green water and green hills will truly mesmerize you. La Digue island has a more laid-back feel than most of the other islands. It is just 5 kilometers from Praslin, so getting here will be very easy. Make sure you spend at least one to two days here. The place has plenty of guesthouses and apartments for you to rest your head. From here, you can also take trips to the nearby islands, which are even quieter than La Digue. Anse Lazio, located on the northwest of the island, is a picture perfect place that you can ever see. The broad sand beach has lapis Lazuli waters on one side a palm and takamaka trees on the other. There is also a series of granite boulders at each extremity. The shallow east end of the island is protected by the coral reef. There is seriously no better place than Anse Lazio for sunbathing. You can also snorkel among the rocks along the arms of the bay. There are just two restaurants in Anse Lazio, but it is seldom crowded. Keep an eye on your valuables here. 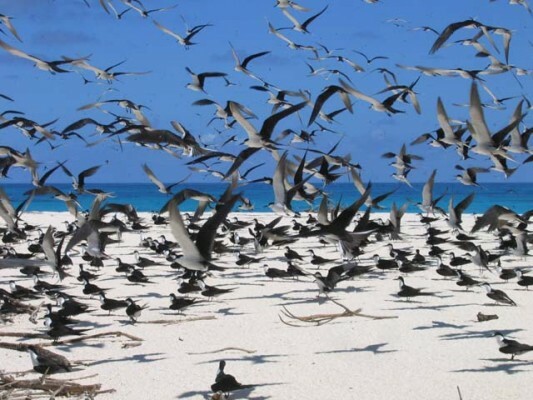 The Bird Island is the northernmost island of the Seychelles archipelago. It is situated 96 kilometers from the main island. As the name suggests, Bird Island is famous for its birds. There are around 800000 pairs of the sooty tern nest on the island. The place has tropical green vegetation and a shoreline of 5 kilometers. The white sandy shores of the island contrast well with the colorful fishes. And the beach is safe for swimming too. The other activities that you can indulge in here include diving, boat trips, and snorkeling. The Bird Island is located just 30 minutes flight from Mahe. Silhouette Island is the first island to have been noticed and discovered. 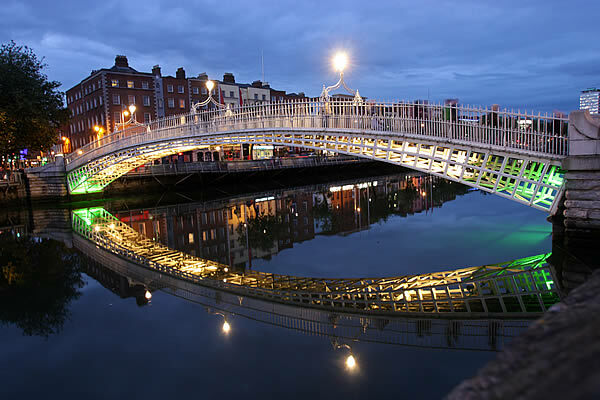 The beauty of this place attracts lots of tourists all round. The Silhouette Island rises out of the encircling coral feel to the Mount Dauban. It is the most densely vegetated island in the Indian ocean. It is clad with undisturbed, pristine forest on the higher slopes. Here, you will find incense trees, hardwood trees, orchids and pitcher plants. Landing on the Silhouette Island is not going to be easy because of the protective nature of the surrounding reef. The place is not developed, as there are no roads. But the beaches are spectacular, with granite boulders flanking the long stretches of sand. The Vallée de Mai National Park is a UNESCO World Heritage Site. It preserves the prehistoric forest that contains 4000 examples of the giant fruit palm trees, Chinese fans, litanies, palmist and vanilla orchids. If you are a nature lover, then you’ll enjoy exploring this Reserve where the trees form a canopy. The large, prehistoric boulders are strewn across the forest floor. The Vallée de Mai National Park is also home to many species of lizards and birds like fruit pigeon, the black parrot, and Seychelles bulbul. You can also hike the nature trail. It will take 45 minutes to 2 hours, depending upon the route. The Cousine Island is a large granite island located off the west coast of Praslin. It was established in 1968 as a nature reserve, primarily for the Seychelles warbler and the hawksbill turtle. 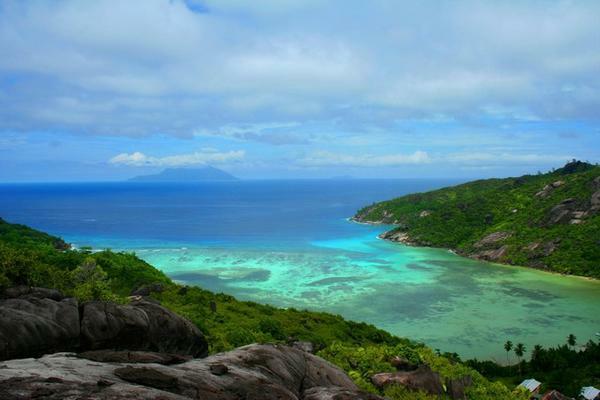 Try to hike the trails to spot some of the rare species of Seychelles. The residents of the Cousine Island include the Seychelles brush warbler, Seychelles magpie robin, wedge-tailed Shearwater and the hawksbill turtle. The reserve is also the breeding ground for Fary terns, tropic birds, and lesser noddies. Anse Volbert is a long arching beach on Praslin. It is entirely safe for sunbathing, swimming, and watersports. The beach also offers plenty of facilities like hotels and restaurants. Chauve-Souris, a small islet, is perfect for swimming and snorkeling. We hope you like our compilation of the places to visit in Seychelles. 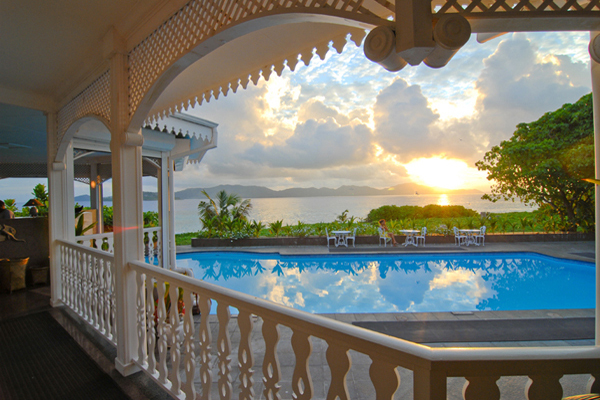 We’re sure you will have a memorable honeymoon in Seychelles. Do not forget to share your experience and pictures with us.